The key to steady energy is steady blood sugar. 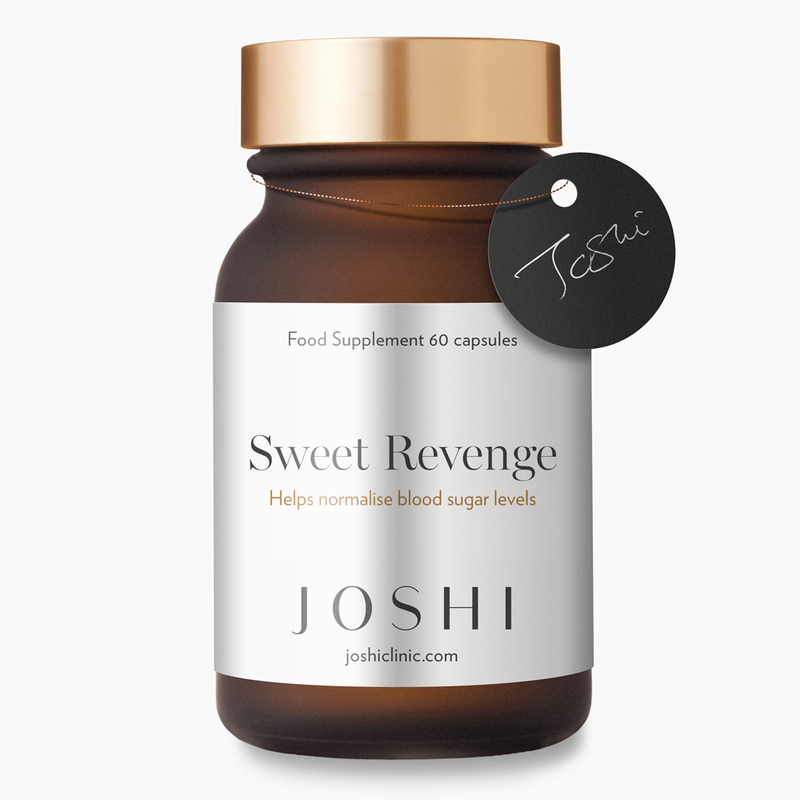 When your levels go too high or too low your body tries to compensate, and this supplement has been specially formulated to make sure your body is processing sugar as efficiently as possible. A great side effect is that if your blood sugar levels are kept in check, your body won’t need to store excess sugar in the blood as fat. Watch the video. Free from artificial colours, flavourings or preservatives, dairy products, gluten, lactose, sugar, soya, wheat, yeast. This product is not tested on animals. Suitable for vegetarians and vegans. Take 1 capsule a day (children over 8 years, 1 capsule every other day), or as your health professional advises.